Clyde Bolin age 81 of Somerset, Kentucky passed from this life January 28, 2019 at the Jean Waddle Care Center in Somerset, Kentucky. He was born July 5, 1937 to the late Stegie Jackson Bolin and Eddie Bolin in Morgan County, Kentucky. He is a retired Senior Master Sargent of the U.S. Airforce, he served 41 years, 11 months, and 15 days. He was a member of the VFW Post 269, AM Vets Post 125, and the American Legion Post 38 all of Somerset, Kentucky. 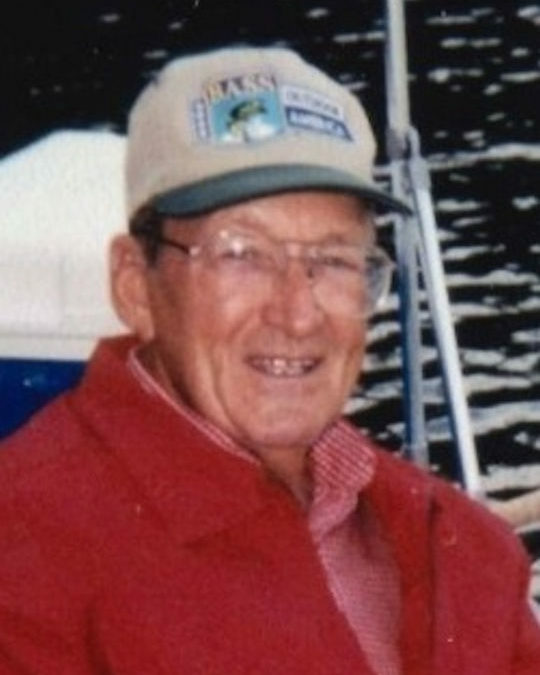 Clyde enjoyed fishing, stamp collecting, clock building, playing the banjo and feeding wild life around his home. He is preceded in death by his parents; his brothers, Paul Bolin, Kenny Bolin, and Carl Bolin; his sister , Jewel Knox; his sister in laws, Alene Bolin, Gay Bolin, and Juanita Bolin; and a very special friend Sheila Quillen. He is survived by his brother, Earl Bolin of Sidney, Ohio; his sister in law Betty Bolin of West Liberty, Kentucky; numerous special nieces and nephews; and by his beloved cats, Beeper, Nosey, and Momma Kitty. Visitation will be Friday, February 1, 2019 at 11:00 A.M. in the Chapel of the Southern Oaks Funeral Home.  Services will follow at 12:30 P.M. at the Chapel of the Southern Oaks Funeral Home. Bro. Jason Moore will be officiating. Internment will be at Lakeside Memorial Gardens in Somerset, Kentucky.